Hello! Do you need social media or proofreading help? I am the founder of imPROOF (Proofreading, Editing, and Social Media Consulting) and the popular lifestyle blog Dagmar’s Home. As a professional proofreader and editor, I have helped countless companies with their projects over the years, and I would be delighted to work for you. Due to my success with social media to promote my own blog Dagmar’s Home (Twitter 35,000+ followers, Pinterest 54K followers) I’m also in demand as a social media consultant. 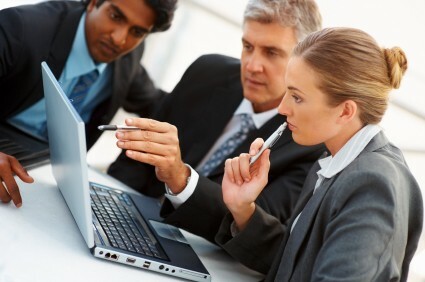 Hiring a social media consultant ensures that you present yourself professionally. It’s an investment, not an expense, and gives you the edge you need in today’s competitive market. 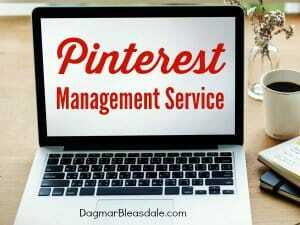 Additional services include Instagram, Facebook, Pinterest help — please inquire with your specific needs. Spelling, grammatical accuracy, punctuation, word usage, sentence structure, clarity, organization, concise style, content, layout, plus adherence to company style. Don’t think you need or want a social media presence? Think again! As a proofreader, I “improof” my client’s common spelling, grammar, and formatting mistakes. When editing, I offer insight with empathy and humor, opening up new perspectives and possibilities. I will work with you to attain focus and accountability to make your writing the best it can be. I have a love for language and love what I do best: proofreading, writing, and editing. With an eye for layout and armed with a degree in advertising, I worked as an Advertising/Marketing Specialist. While attending UCLA, I worked as a Bruin Staff Copyeditor and honed my editing skills, and after receiving my B.A. in English, I was a Subtitle Editor for over six years. Increasingly more in demand as a freelancer, I took the leap into self-employment when I started my own proofreading and editing service, imPROOF, in 2003. 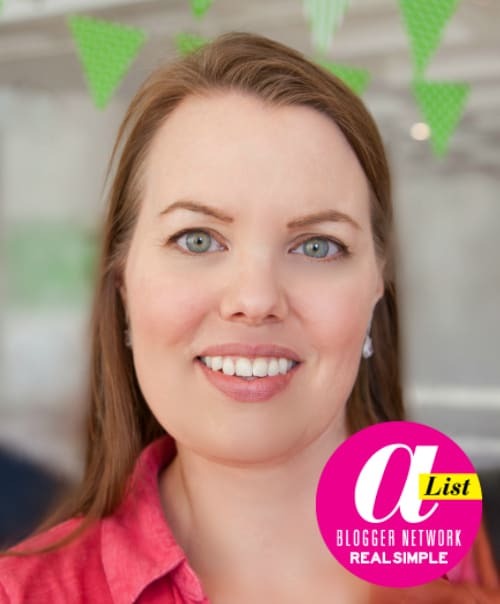 I founded Dagmar’s Home on 2009 and have worked as a professional blogger since then. I also work as a brand ambassador for major brands, and Twitter party host. 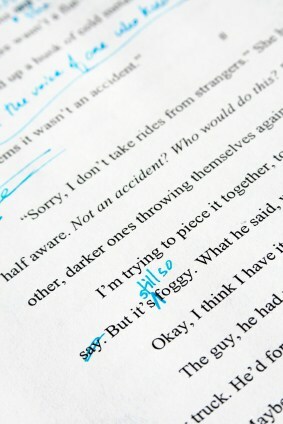 Good writing deserves proofreading and editing — bad writing demands it! Please inquire about my affordable rates. 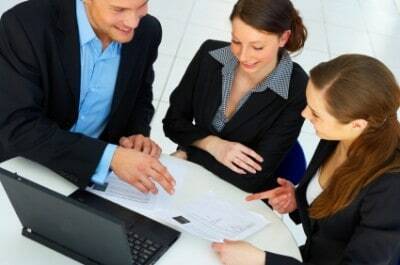 Project-specific quotes are always available and negotiable.